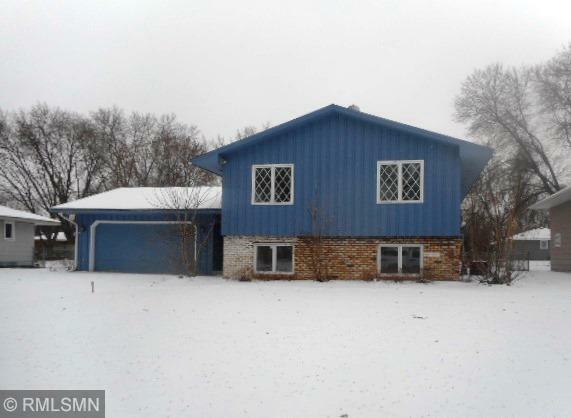 Maple Grove split entry, 4 bedroom, 1.75 baths, fireplace, porch, patio, fenced backyard, needs cosmetics and updates. Priced to sell! Convenient to shopping, parks, schools, employment, bus line, etc.